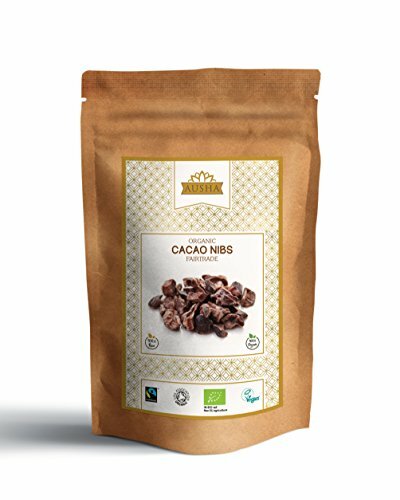 For each bag of Bird & Wild sold, you might be helping the RSPB, the Smithsonian Migratory Bird Centre & the Fairtrade Foundation. 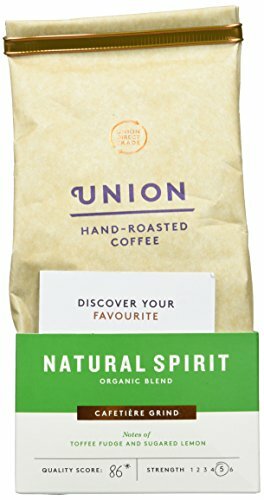 Working in partnership with the RSPB, 6% of sales is donated to the RSPB to assist in giving nature a home, in addition to being Certified Fairtrade and Organic. 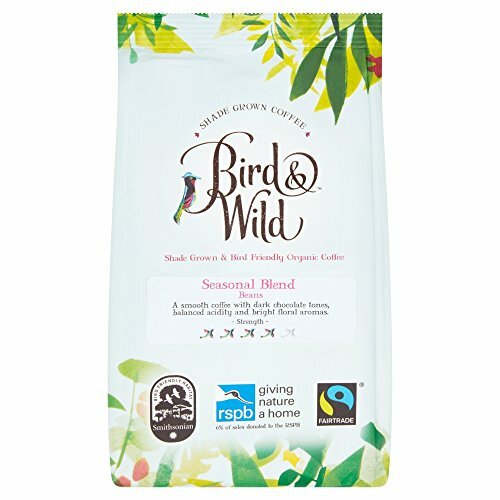 Bird & Wild only roasts seasonal coffee certified as Bird Friendly & Shade-Grown by the Smithsonian Migratory Bird Centre & contributes to fortify their research and conservation programs. 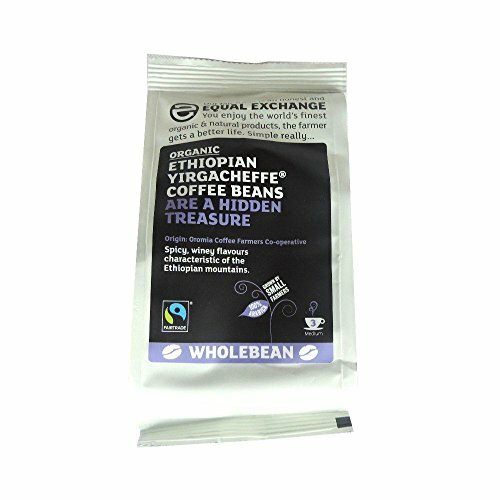 Our coffees are naturally grown under the rainforest canopy, a haven for birds and other flora and fauna & ideal conditions for nurturing deliciously different beans with a taste of the wild. 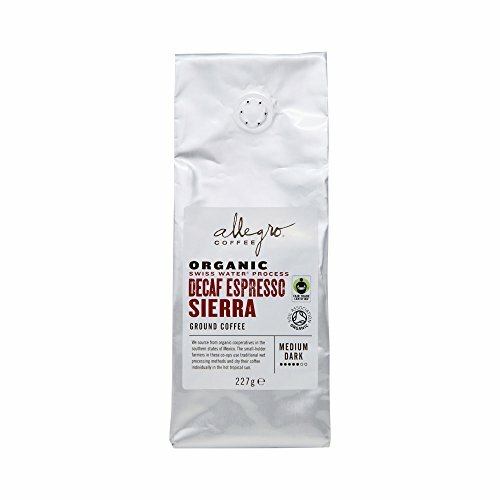 Within the shade of tropical highland agroforestry systems, where the coffee shrubs grow beneath a diverse canopy of shade trees, coffee is allowed to develop complex, distinctive and smooth flavours. 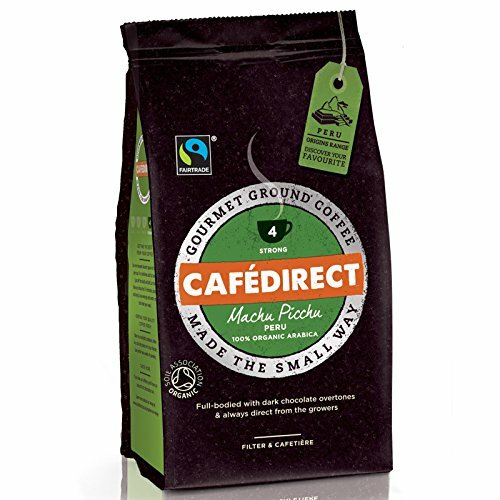 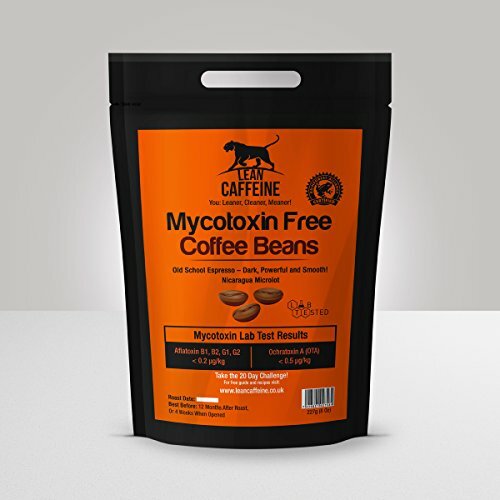 Bird Friendly Certified coffees are grown on forest farms that give protection to the various tree canopy, providing a haven to threatened migratory birds, insects and other flora and fauna. 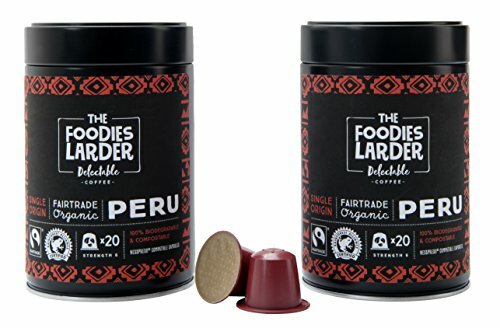 Cupping Notes: A smooth coffee with dark chocolate tones, balanced acidity and bright floral aromas. 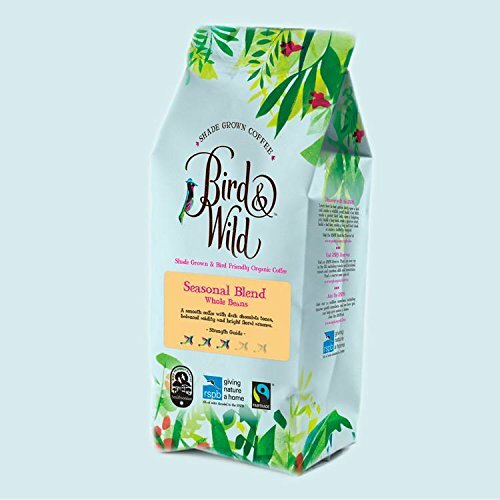 For each bag of Bird & Wild sold, you might be helping the RSPB, the Smithsonian Migratory Bird Centre & the Fairtrade Foundation. 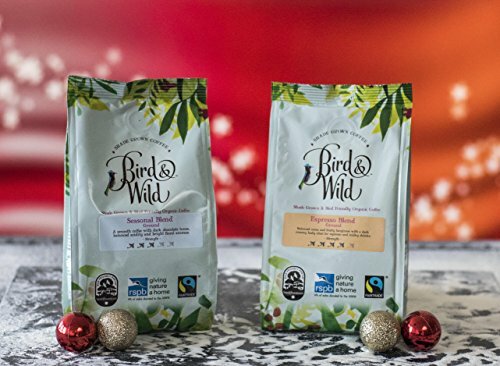 Bird & Wild roasts seasonal coffee certified as Bird Friendly & Shade-Grown by the Smithsonian Migratory Bird Centre & contributes to fortify their research and conservation programs. 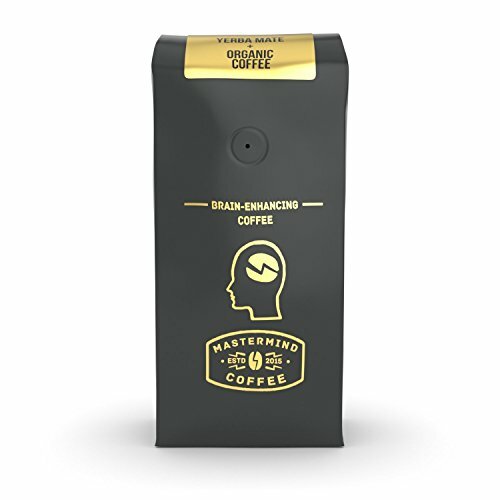 Cupping Notes: A smooth coffee with dark chocolate tones, balanced acidity and bright floral aromas.